Nintendoes what Sega Genesis used to do. Back during the console wars of the late 80's the concept of playing Sonic the Hedgehog on a Nintendo console seemed so far-fetched that there was no way such a thing could happen without some sort of divine intervention. Fast forward to now where we live in a world where Sonic and Mario go to the Olympics and get their Smash Bros. on together and no one even bats an eye at the idea. That's probably why the news that Sega Genesis Classics Collection is coming to the Nintendo Switch on December 7 just seems like a natural occurrence nowadays. 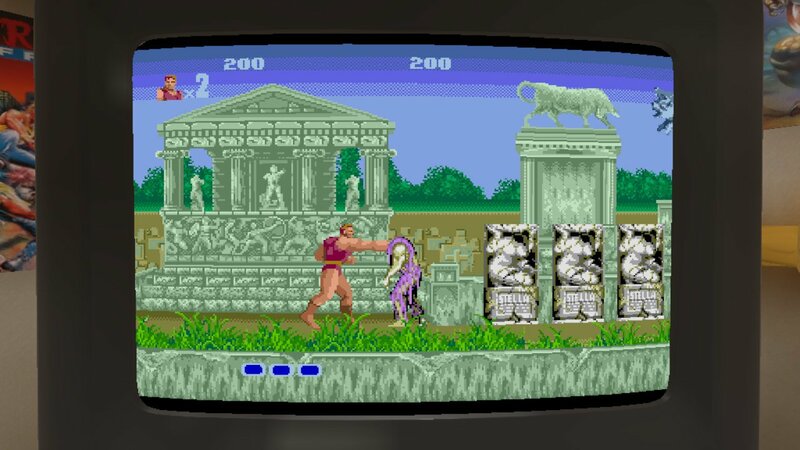 The Sega Genesis Classics Collection on Switch will feature over 50 games from the 16-bit heyday including Altered Beast, Streets of Rage 2, Gunstar Heroes and Sonic the Hedgehog to name just a few. That's at least 20 more titles than were put out on the NES Classic and you can get your retro fix on the go thanks to the Switch's portability. 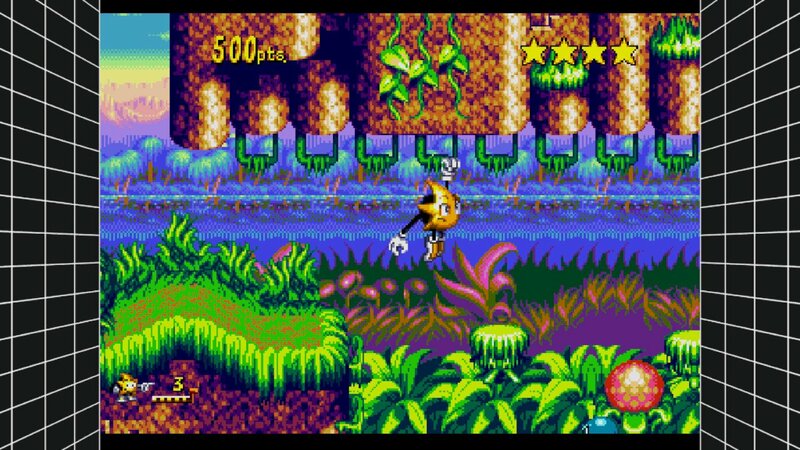 Along with a plethora of vintage Sega titles, the Classics Collection also features a rewind function for players who don't mind a little performance enhancement to their high scores or just want to get through a game without continuing. Mirror mode also offers up players a chance to try out some of their favorite levels flipped around for a brand-new challenge. Online and local co-op will also be available at launch as will the ability to create save states at any moment while playing in case your session gets interrupted. You can check out the trailer below for a look at some of the collection's titles and features. The Sega Genesis Classics Collection will be available for the Nintendo Switch on December 7 and is currently available for physical or digital purchase on the PS4, PC, and XBox One.